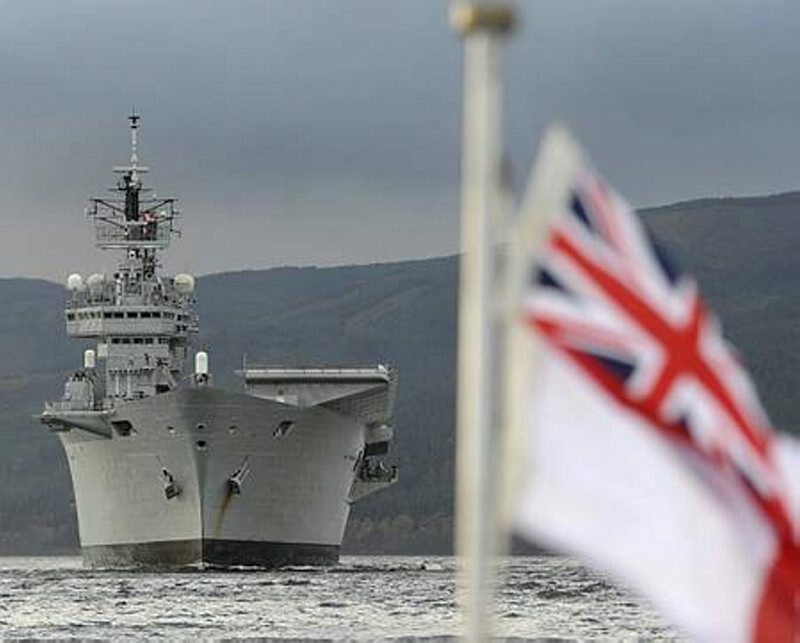 Harry White’s contribution on the UK carrier program highlights a number of the flaws in the UK’s current approach to its defence capabilities. But he seeks to ask the wrong first question in suggesting that it should be ‘are carriers the best way to achieve our strategic objectives for the money’? Rather, the UK needs to go much deeper than this and seek to work out much more precisely just what its strategic objectives are. If, as proposed in the 1998 Strategic Defence Review, they are to include a capacity to intervene overseas, only then does the question of whether carriers are the appropriate basing solution for air power arise. 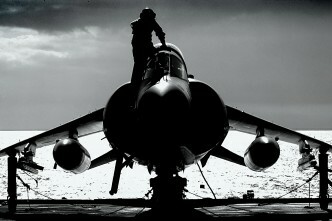 If (and only if) there is determined to be a requirement for an intervention capability, it’s worth looking at the very mixed experience with maintaining basing access and passage through other nations’ airspace that the UK and its partners had during operational contingencies in the 1990s, and the part that this played in the original decision to build the carriers. The need to achieve and maintain access certainly drove much of the thinking behind the 1998 SDR and was the reason for the unanimity of Defence advice (including the RAF) at the time. If the UK is to continue in the intervention game, then that issue of access very much remains on the table. And, even if access can be assured, there remains the question of the cost benefit difference between proximate, sea delivered air power (plus seaborne lift—and an island state like the UK will always need to use the sea when conducting expeditionary operations) and long distance air-to-air refuelled capability. This is a very complicated question. The UK’s deliberation in 2012 is simplified to some extent by the fact that the construction costs of the ships represent money already spent. I have little doubt that a desperate UK Treasury would have forced their cancellation in 2010 if there were anything to be saved, but the difference between completing the carriers and paying the cancellation penalties proved to be negligible. Disposing of the ships to another power would also only result in a fire-sale price, tiny by comparison with Britain’s outlay so far. However much the wisdom of the original decision and the expenditure involved since may be bewailed by some, the cost benefit question as to whether to retain the carriers depends now upon their through life costs and the capability that they provide by comparison with the shore based approach and its associated resources. I should note that the lessons drawn from the Libya campaign in many quarters are rather different to those implied in Harry White’s blog—there is a lot of informal evidence that the British government bitterly regretted its decision to rid itself of the seaborne Harrier strike capability so precipitately. And, while Malta might have been an effective base for humanitarian evacuation operations, it was not—and I do not think ever will be again—a willing platform for military operations by foreign forces. The forward deployed fixed wing strike and fighter operations that were flown over Libya by the British came from an Italian airfield, and at substantial financial cost. In many ways, the planning of the new aircraft carrier capability has been vexed. For example, there has been a lot of backwards and forwards in British planning circles regarding the type of aircraft that will fly off the carriers. After a brief flirtation with the carrier version of the F-35 Joint Strike Fighter, the UK government has since gone back to its original plan of the F-35B ‘jump jet’ version (at the cost of an additional £100m for these musings). However, before condemning the ships as not worth the money in relation to the air power that they will be able to generate, even presuming that the F-35B gets off the ground (so to speak), I would draw readers’ attention to Norman Friedman’s new book Unmanned Combat Air Systems: a new kind of carrier aviation. His assessment is that drones will effectively reduce many of the historical overheads of carrier aviation, such as the need to practise landing techniques. In fact, the number of launches and recoveries will be much reduced by the greater inherent endurance of many unmanned aerial vehicles (UAVs), while the numbers which can be carried will be much increased from those of manned aircraft—even when considering large UAVs alone. With smaller UAVs, the number of platforms which might be embarked could be increased several fold or more. At the same time, given the potential for remote operations, the air group element of the carrier’s crew can be greatly reduced, lessening cost and increasing the ship’s inherent endurance. Carriers like the Queen Elizabeth class have the potential to remain in service into the second half of the century and their capacity for adaption and change needs to be considered in that light. One final point. Harry White, like some other strategic commentators, seems to be unclear as to the meaning—and the nature—of sea control. The fact is that there is always an element of risk in operations at sea when the environment is contested in any degree. The question must be whether such risk is acceptable in relation to the operational objectives. Carriers are vulnerable in a high intensity environment. So are fixed air bases whose position is already known to the adversary. Rear Admiral (ret’d) James Goldrick is a fellow of the RAN’s Sea Power Centre and a visiting fellow at the Lowy Institute. Image courtesy of UK Ministry of Defence.